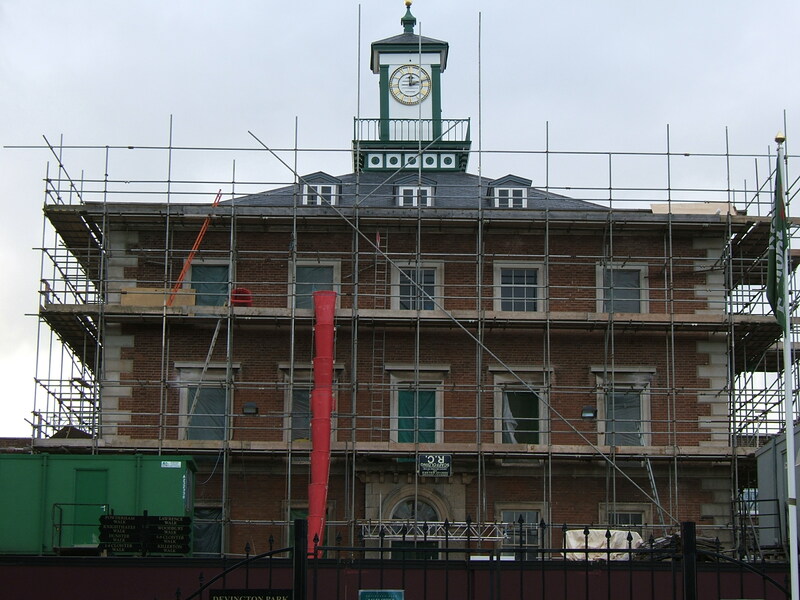 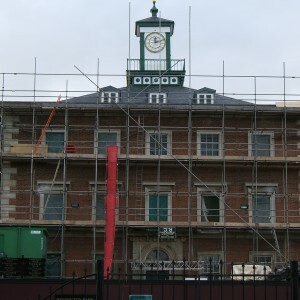 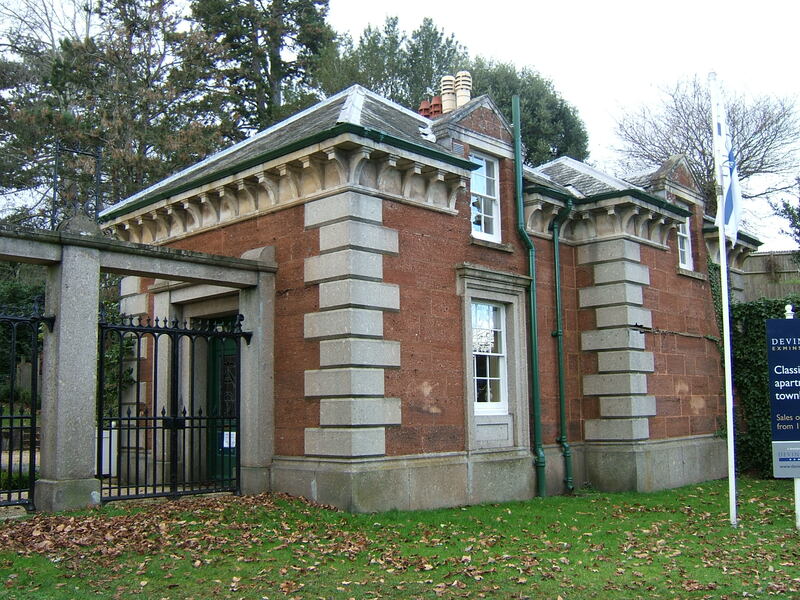 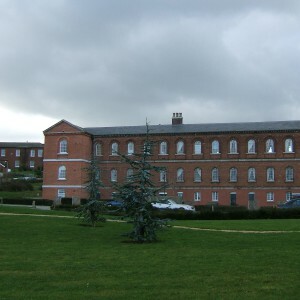 Construction of a pauper lunatic asylum for the county of Devon commenced in 1842 to the specifications of Charles Fowler, a local architect best known for his work at Covent Garden market, London. Fowler’s design at Exminster acknowledged the faults observed at preceding asylums, most reputedly those of Cornwall and Middlesex county asylums which were both based upon plans which focused upon one or more observational hubs. 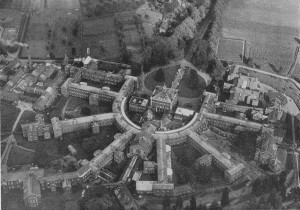 By combining the principles of observational convenience of the radial plan with the greater flexibility of a corridor asylum plan, the resultant layout comprised of six blocks radiating from a semi circular linking section. 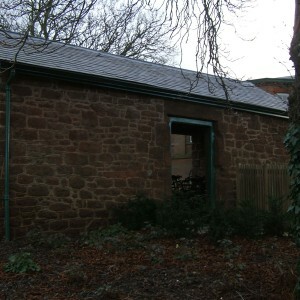 Within the centre of this area stood a central kitchen and the administrative block known as ‘centre house’. 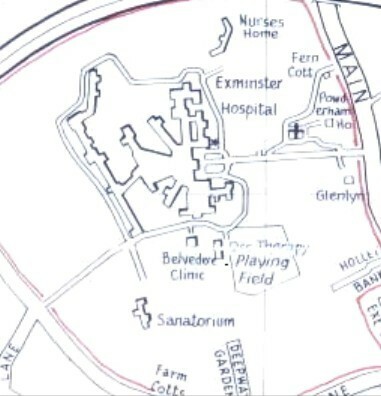 At each end of the corridor stood service areas relative to the gender of the population on that side of the asylum. 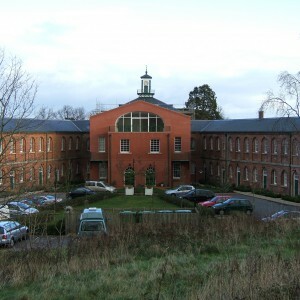 The design enabled improved accessibility by comparison with the sprawling complex at Hanwell, Middlesex whilst avoiding some of the congestion of buildings at the central hub at Bodmin. 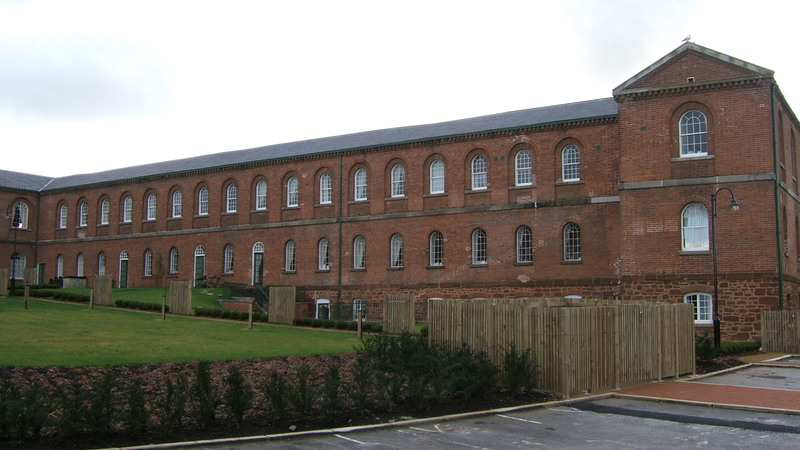 Areas between each of the wings formed airing courts for the exercise of the inmates and shelters were provided, of which one survives. 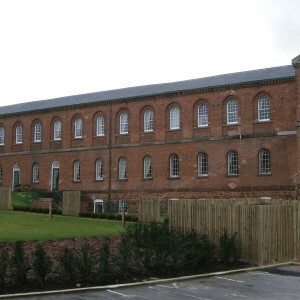 For all its size and improvements over its predecessors the asylum outgrew its available space and additions became necessary. 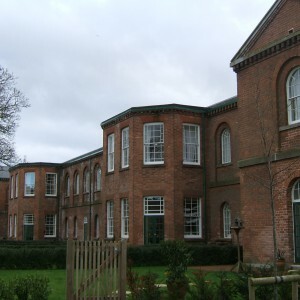 These proved difficult to incorporate conveniently into the existing plan and took the form of additional storeys over the projecting sections of the semi circular block and adjacent service buildings. Further extensions resulted in ad-hoc extensions to the radial blocks which gradually disfigured the original plan. 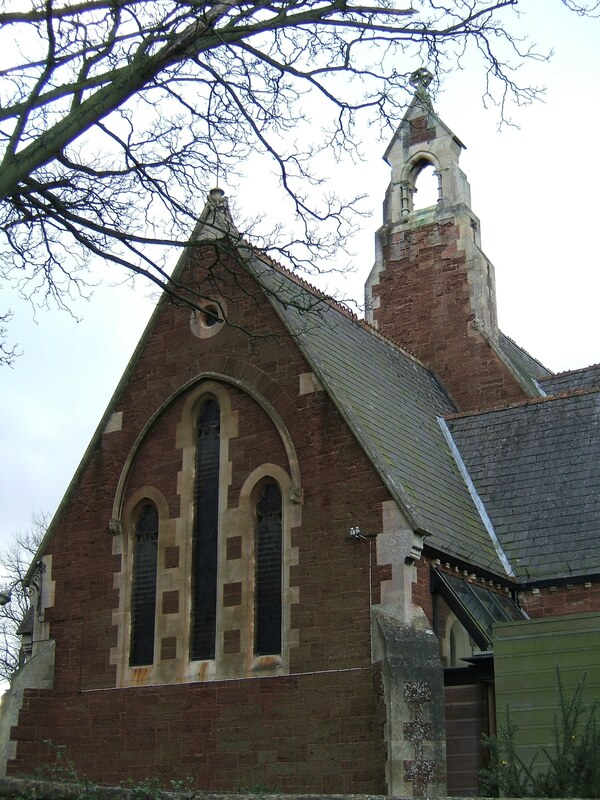 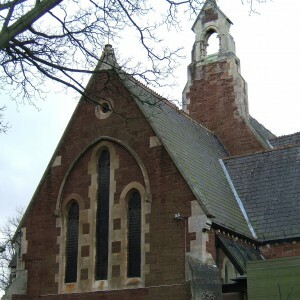 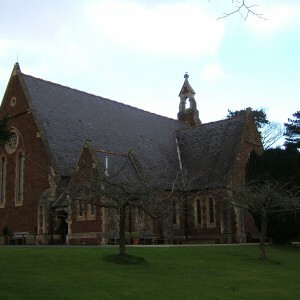 During 1877 a new Chapel by architect Joseph Neale was erected adjacent to the main driveway enabling re-utilisation of the space in the main building. 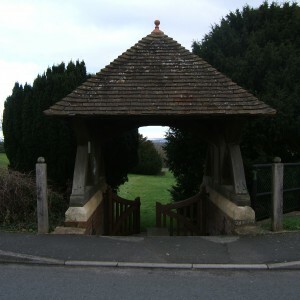 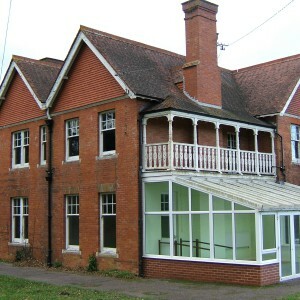 By 1889 construction of an annexe on higher ground adjacent to the hospital farm had proved necessary. 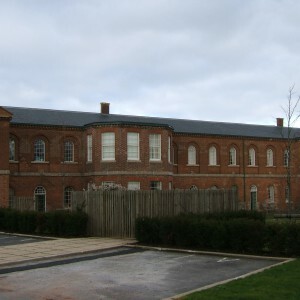 Between 1893-1906, this was substantially extended and linked to the rear of the main building and became known as the West wing. 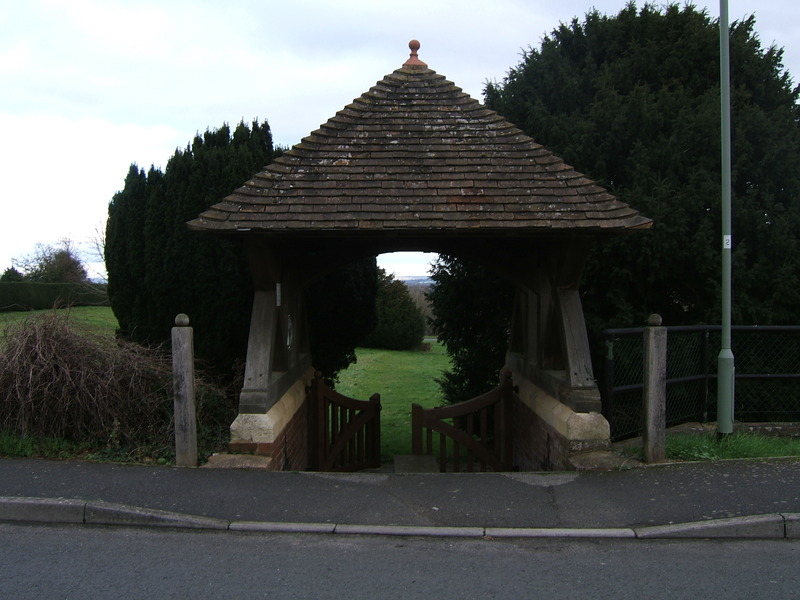 These developments under successive county surveyors, H.W. 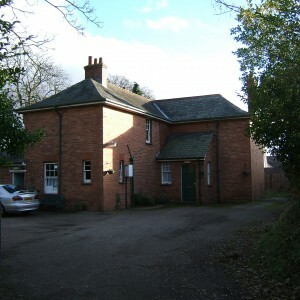 Farley and Edward Hall Harbottle also incorporated improvements to the main building including a new laundry and engine house. 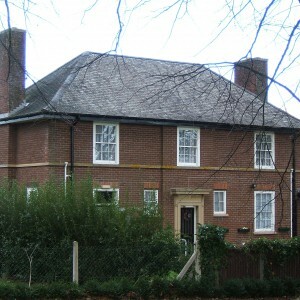 Bay windows were added to four of the six radiating blocks in 1892 and the superintendents residence was relocated from Centre house to the main drive in 1900. 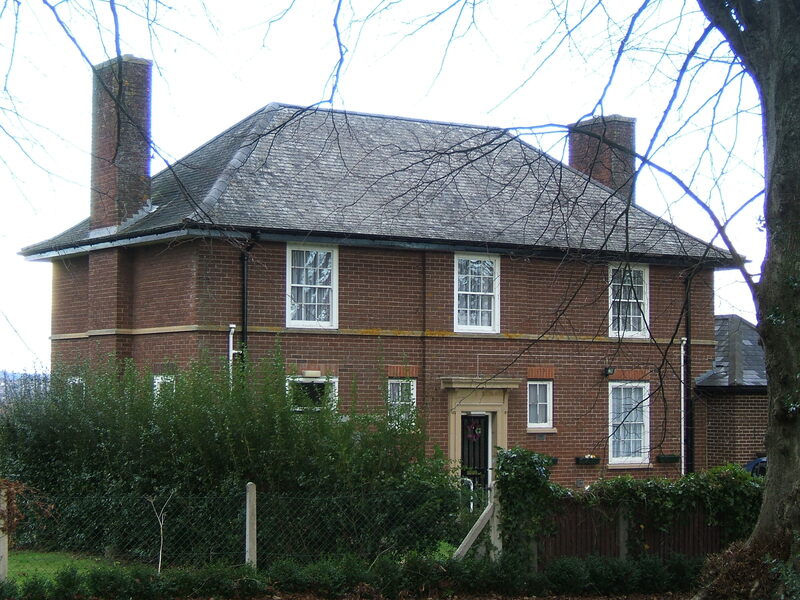 A residence for the Clerk of works, Glenlyn, was constructed opposite in 1925. 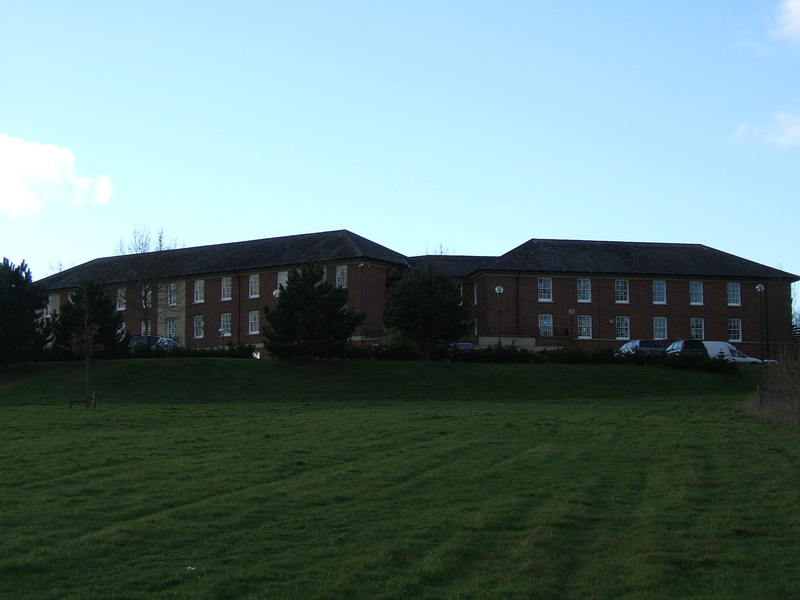 In 1932 a substantial new nurses’ home was constructed behind the burial ground and a further staff residence, Merthyr, built on the main driveway, both to the designs of county architect, Percy Morris. 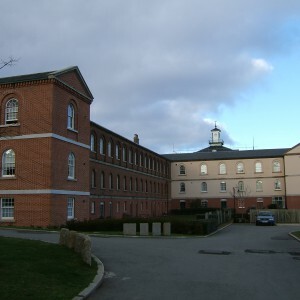 After World War II, Exminster mental hospital, along with other mental hospitals around Exeter, were incorporated into the National Health Service. 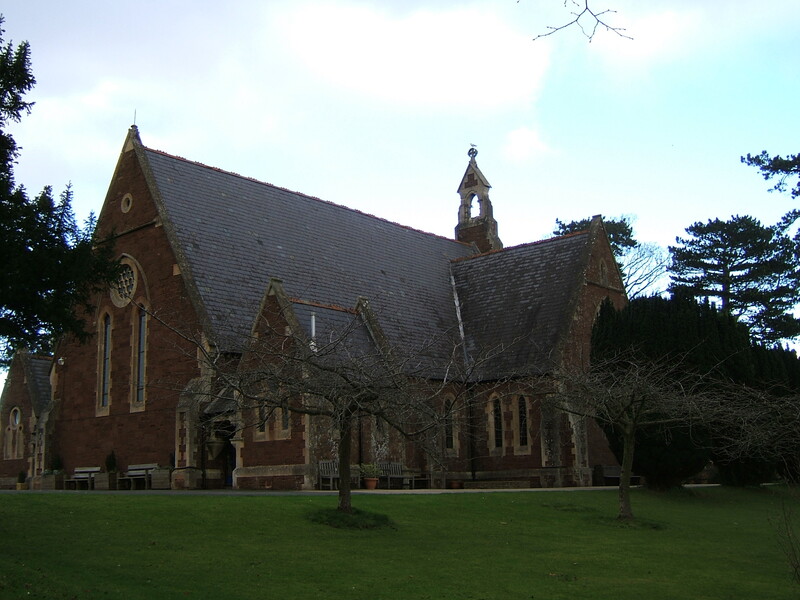 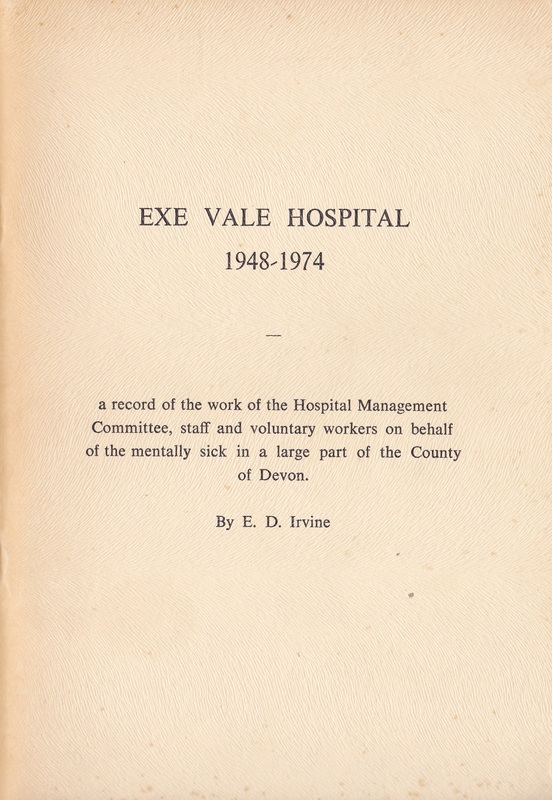 Developments to integrate services between mental illness services in the Exeter area led to the merger of Exminster, Digby and Wonford house sites as Exe Vale hospital. 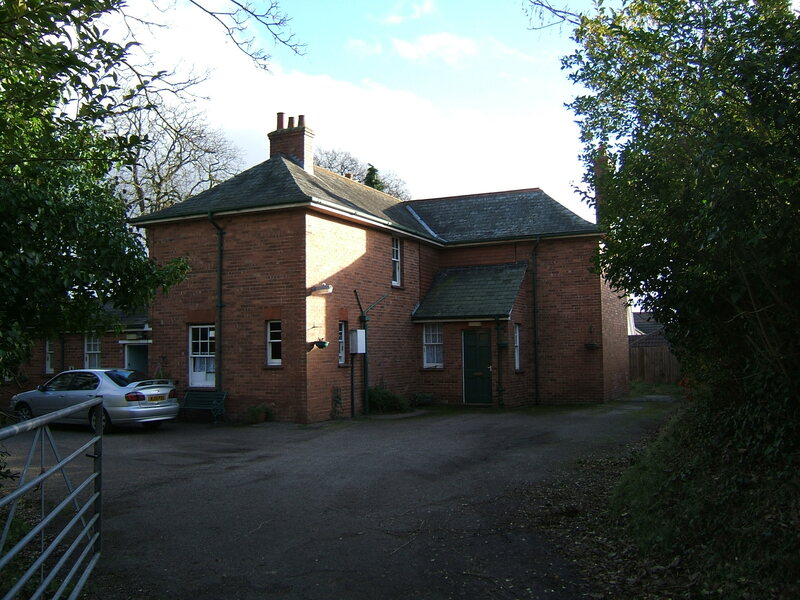 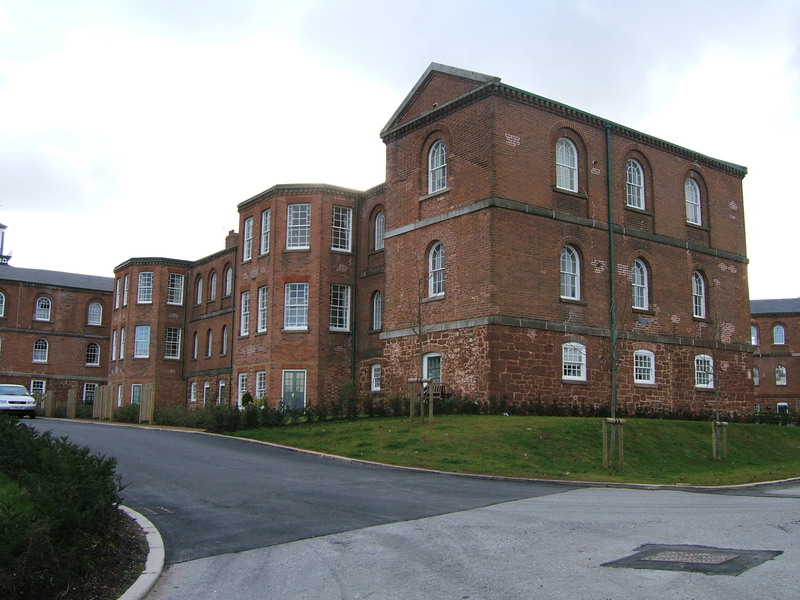 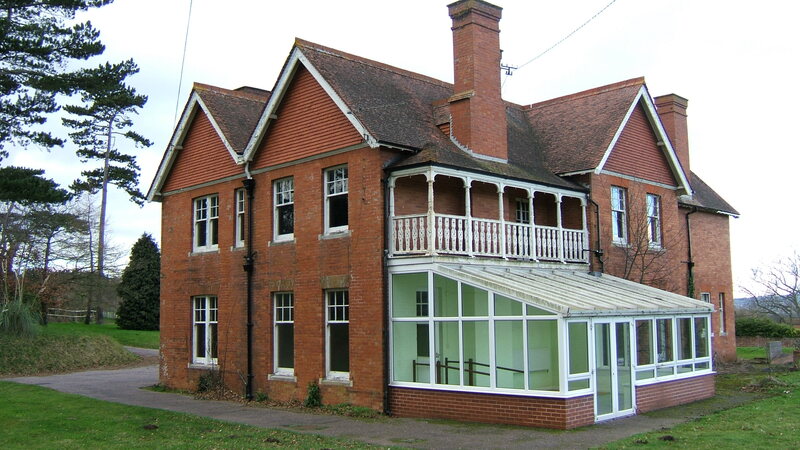 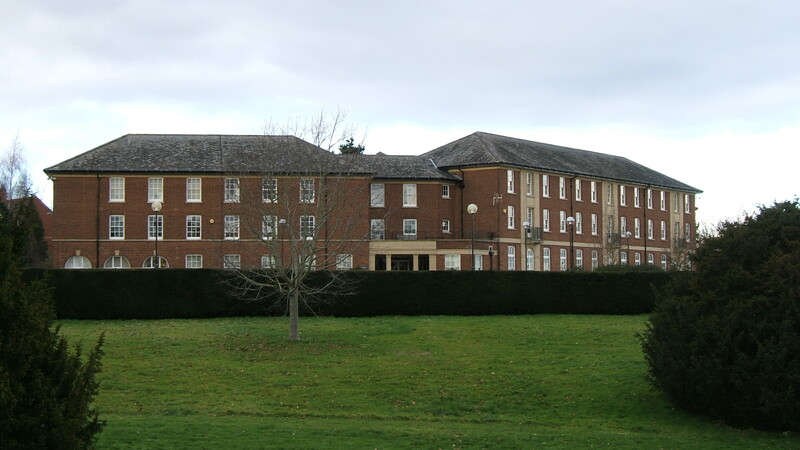 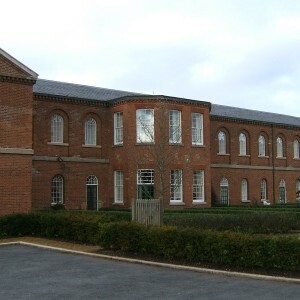 Long stay and elderly facilities were concentrated at Exminster and Digby whilst Wonford house, whose grounds provided the site for the new Royal Devon and Exeter hospital took on acute services. 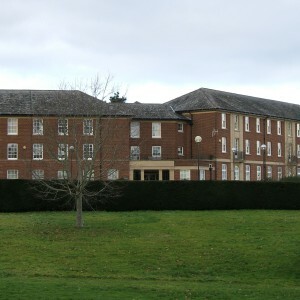 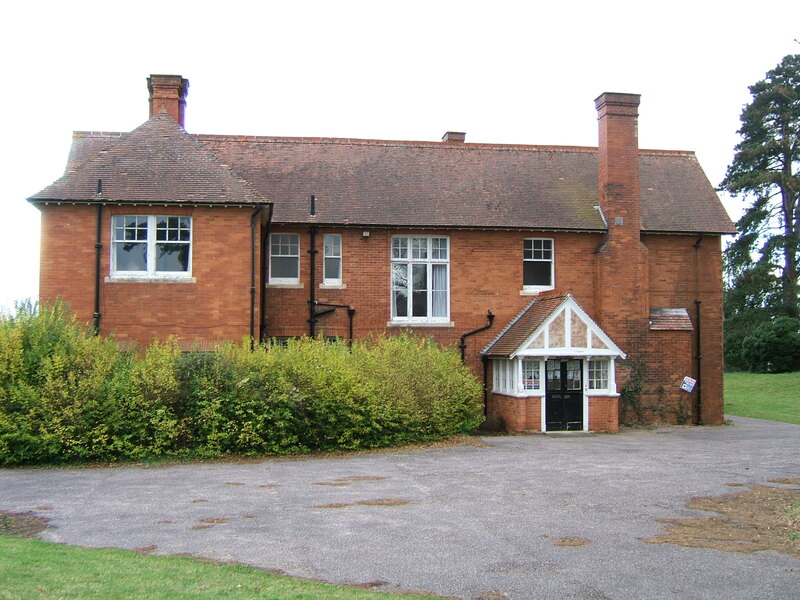 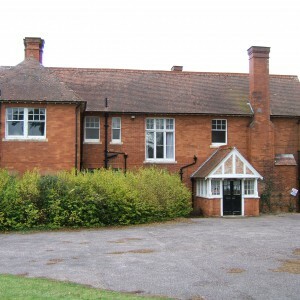 In July 1986, the Exminster site was the first of the former county mental hospitals to close in England under the National Health Service. 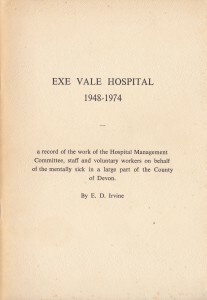 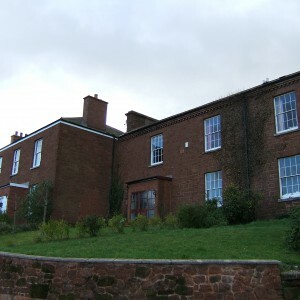 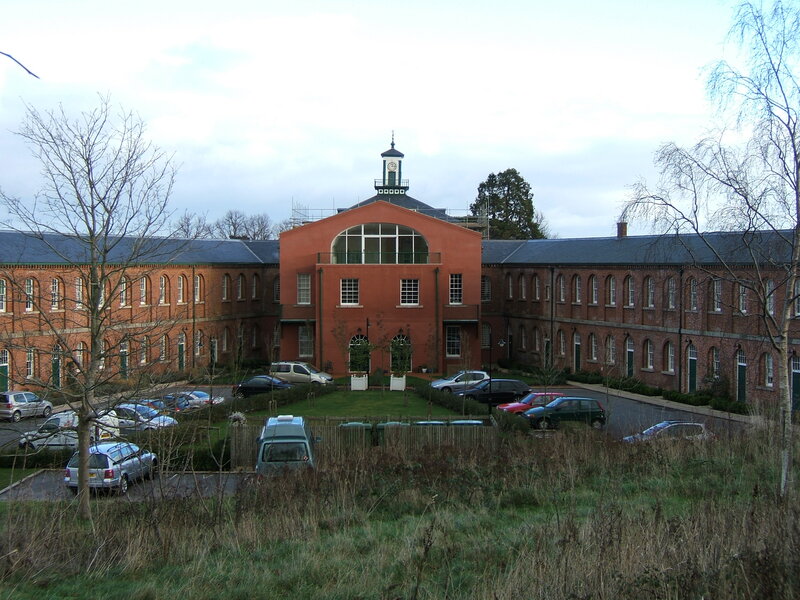 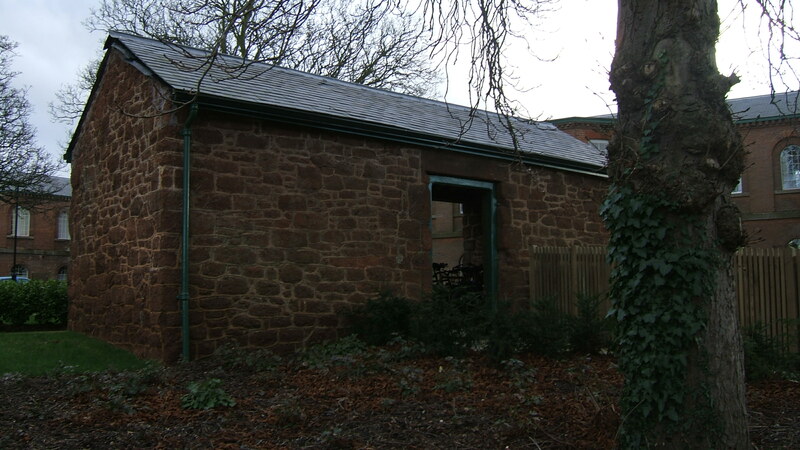 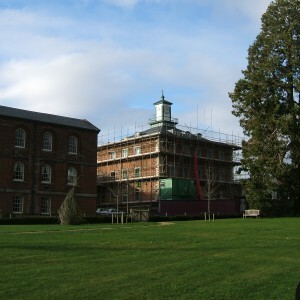 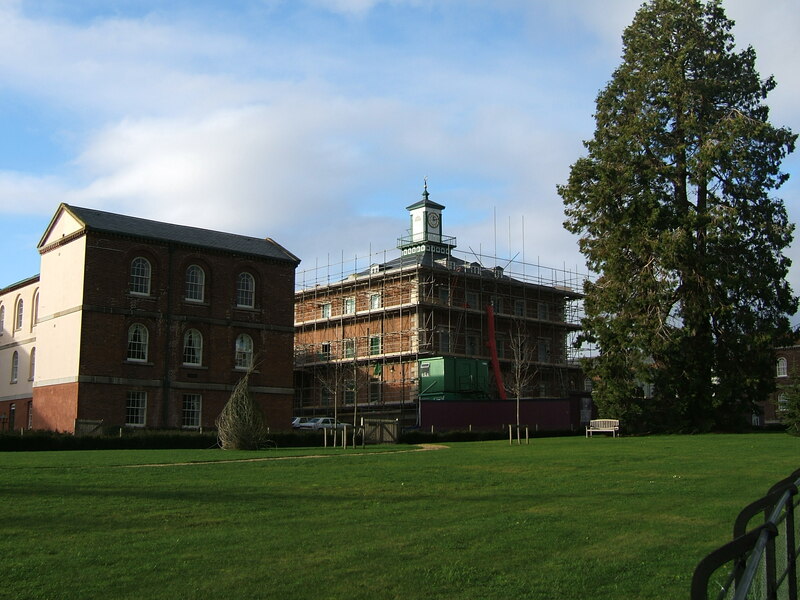 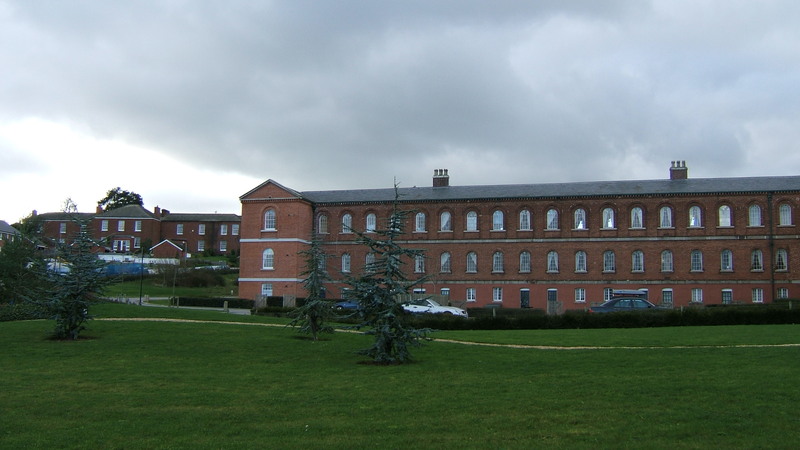 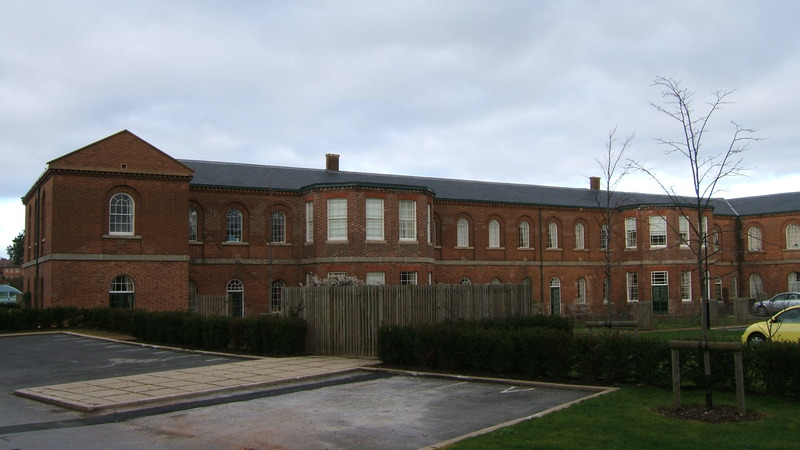 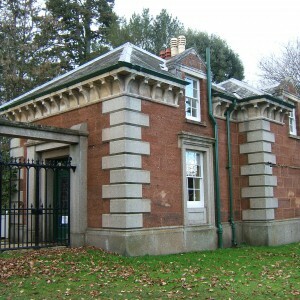 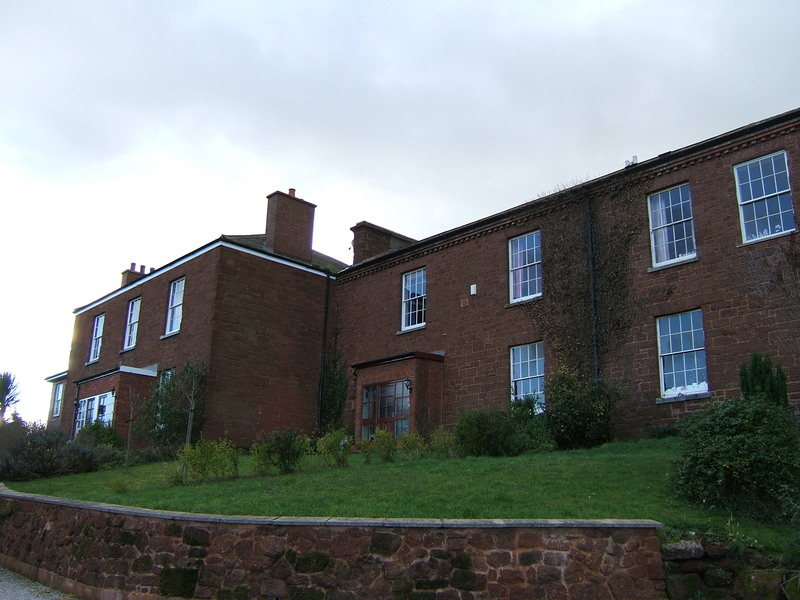 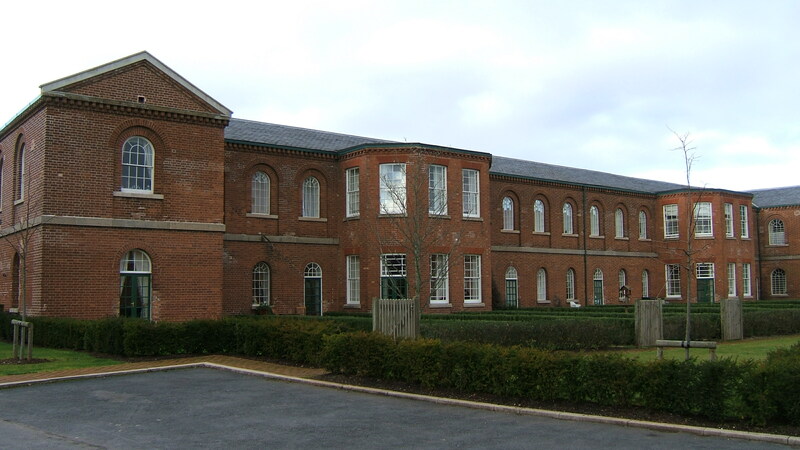 The Digby site remained open for another year after which time the surviving contingent of Exe Vale hospital, Wonford house, was absorbed as the psychiatric unit of the Royal Devon and Exeter hospital. 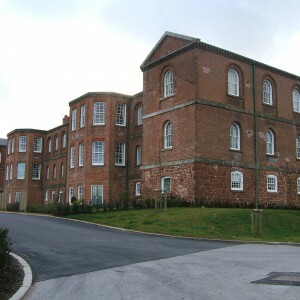 After closure, the hospital remained empty and derelict for many years resulting in the demolition of most of the later additions and the west wing. 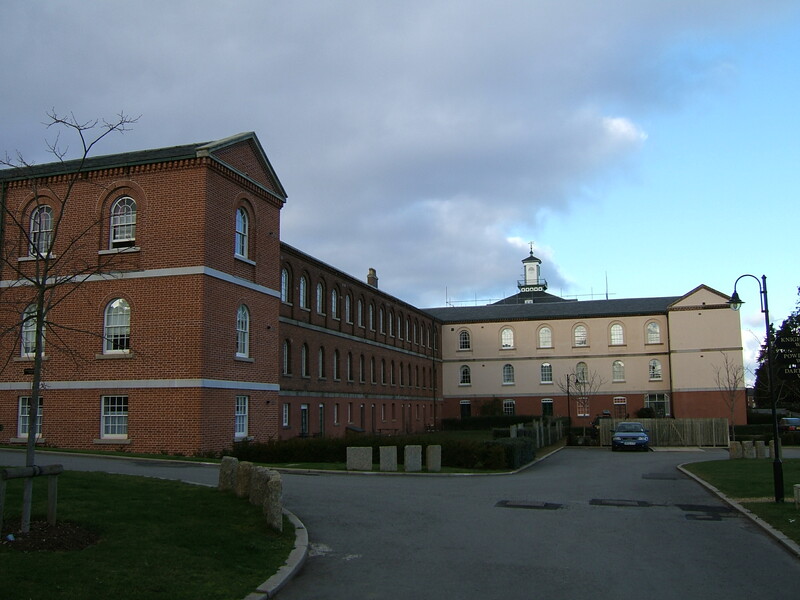 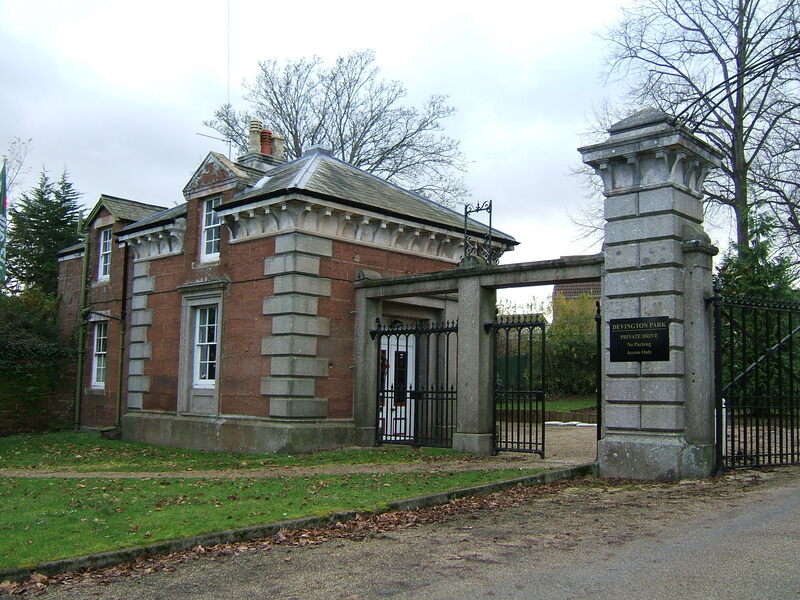 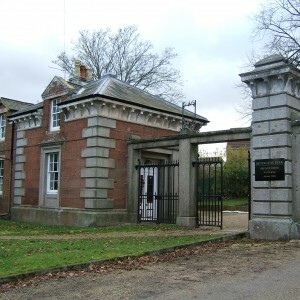 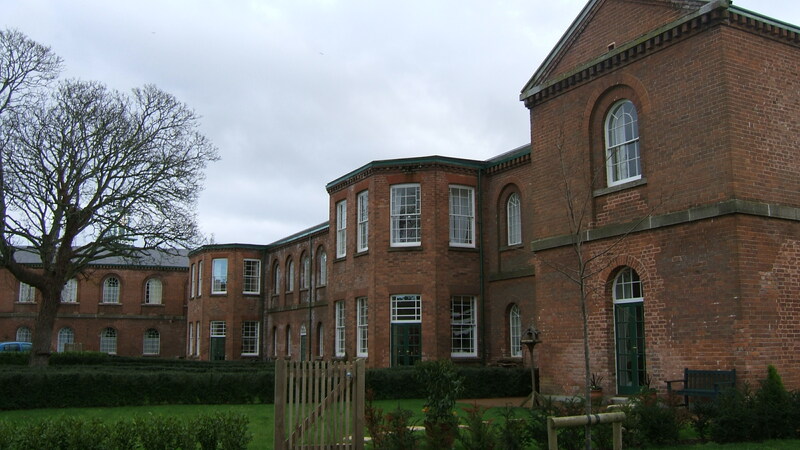 The main building, farm house, lodges and nurses’ home were eventually sympathetically restored as residential accomodation. 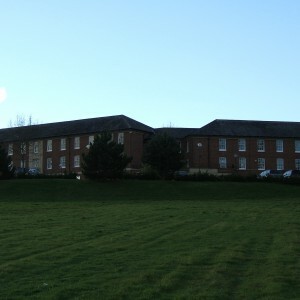 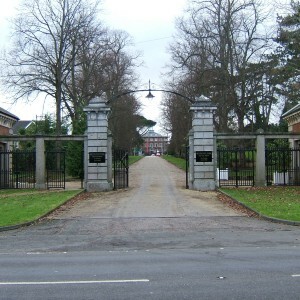 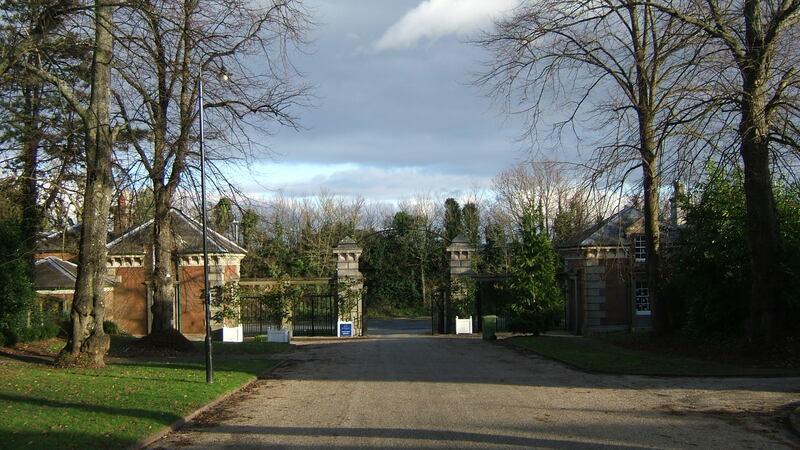 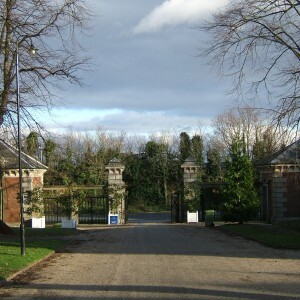 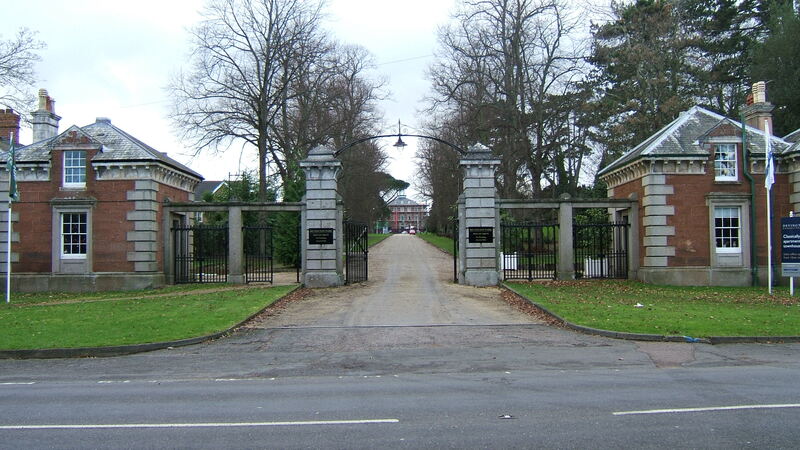 The staff residences on the main driveway, Glenlyn and Merthyr, had been utilised for the resettlement of former patients but were disposed of between 2010-12.